Mr. Balaaji B.E. 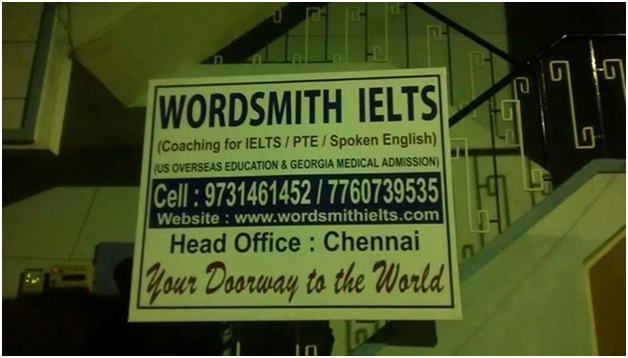 is a senior coach who has been associated with Wordsmith IELTS from its early days. Being an alumnus of this institute, he is known for employing his GRE-based logics and strategies in IELTS’ Reading and Listening modules. 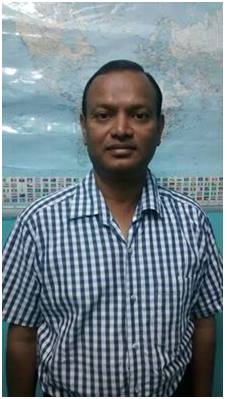 Mr. Balaaji is a dynamic person who trains people with a great sense of commitment, responsibility and gusto. 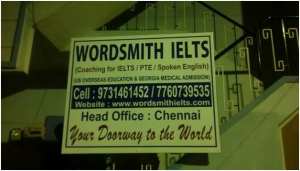 Many in our Tambaram Branch of Chennai Wordsmith have been the beneficiary of Bala’s coaching. He is also known for his friendly disposition and always strives to stay one step ahead of competition through his perseverance, dedication and innovation. 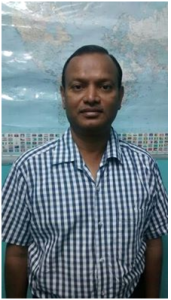 Mr. Nambaru Anand has a rich teaching experience of about 20 years in CBSE and International Schools. 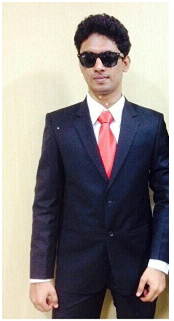 He enjoys good writing skills in English and is a valuable asset to our Bangalore Branch.